Did someone in your life just become a new mom? 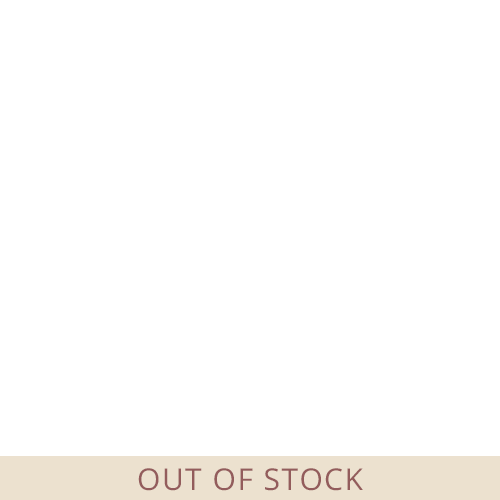 Help her celebrate this momentous occasion with the Adjustable Baby Feet Bangle in Gold Plating. 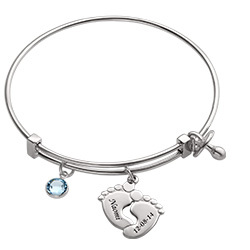 This bangle features our most popular baby feet charm, and each foot can be engraved with a name, date of birth or another special word. You can also include a dangling birthstone charm for a little extra sparkle. The adjustable nature of the bangle means that it will fit any woman’s wrist. Any woman will keep this bracelet forever and it will always remind her of this happy time in her life.